In the Sikh religion, Akal Takhat Sahib has a prerogative place. “Akal Takht” is a combination of two words: Akal (the Almighty) and Takht (Throne). Meaning thereby: the “Throne of the Almighty”. Sahib is used as a mark of respect for Guru Sahib and the Sikh institutions. 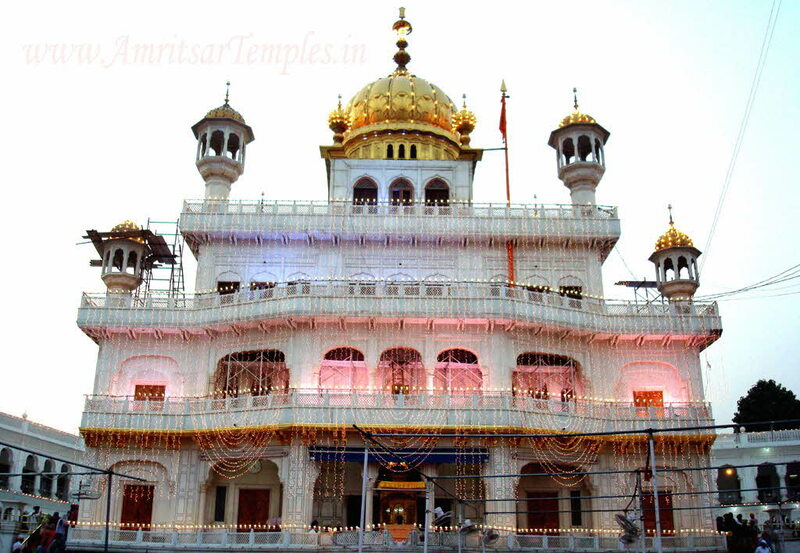 Akal Takht Sahib represents the Sikh institution of Miri (temporal)-Piri (transcendental). 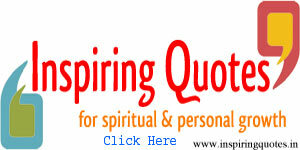 The Sikh concept of Miri-Piri is not the unity of the two domains but it is “oneness” of the two. Both, Miri and Piri, don’t stand apart from one another but they resonate each other. Meaning thereby that a man of Miri is obliged to impart Dharma (righteousness) and a man of Piri must not be a silent observer to tyranny, injustice and in-humanism. He has to follow the pat of Guru Sahib. The same is echoed in the words of Guru Gobind Singh Sahib when he says that a Sikh should utter the Name of the Almighty with his tongue but in his heart of hearts, he must be ready for battle for Righteousness (Mukh te Har chitt mai-n yudh bichãrai). The Sikh concept of Miri-Piri is the saviour of humanity, justice, righteousness and spirituality. Akal Takhat Sahib, as it represents the Almighty, could be made by the Almighty Himself. For humanity Guru Hargobind Sahib, the Sixth Guru Nanak revealed it. Guru Hargobind Sahib laid down the foundation stone of the building of Akal Takhat Sahib (in 1609). The rest of the structure was completed by Sikh saint Baba Buddha and Sikh intellectual Bhai Gurdas. It is here that Guru Hargobind Sahib used to hold his Court and receive ambassadors, emissaries, diplomats and other dignitaries. In the evenings this was a place for signing of heroic ballads by the “dhadis”(ballad singers), in order to infuse the spirit of “Charhdi Kala” (the Sikh concept of Euphoria) among the Sikhs. Whenever any important issue arose the Sikh nation held a meeting of the Sarbat Khalsa (the Sikh Commonwealth) at Akal Takht Sahib. Sarbat Khalsa does not mean a big gathering of the thousands of the Sikhs. It is a meeting of the representatives of all the sections of the Sikhs who are loyal to Akal Takht Sahib. This “representative house of the Sikh nation” resolves a Gurmata (the Sikh consensus) with regard to a particular question. This Gurmata is issued as a Hukamnama to the Sikh nation by the caretaker of Akal Takht Sahib. Akal Takht Sahib is the senior-most seat of Sikh authority. The Hukamnamas issued from Akal Takht Sahib are obligatory for each and every Sikh. A Sikh daring to defy the Hukamnama of Akal Takht Sahib ceases to be a member of the Sikh Panth. On October 12, 1920, the priests performing the routine duties at Akal Takht Sahib left the throne unattended. At this the Sikhs present there selected a Jatha (band) of 25 Sikhs to take care of Akal Takht Sahib. Jathedar Teja Singh Bhucher was appointed the Jathedar (leader) of this Jatha. Since then, by mistake or due to ignorance, the term Jathedar has come to be used for Akal Takht Sahib. The destination of “Jathedar” of Akal Takht Sahib has become so popular among a large number of Sikhs that this is being considered a dictatorship or kingship. In the Sikh philosophy and throughout the history of the Sikh nation, there is no mention of a designation such as “Jathedar of Akal Takht Sahib”. As evidenced by the Sikh history, the decisions with regard to the Sikh nation issues, had been taken by the Sarbat Khalsa (the Sikh Commonwealth) and the Gurmatas (resolutions) of the Sarbat Khalsa were released as Hukamnamas by the caretaker of Akal Takhat Sahib. The caretaker of Akal Takht Sahib can not issue any orders by himself according to his whim. (it is strange that the Sikh intelligentsia has exhibited impotency by acquiescing the mutilation of the institution of Akal Takht Sahib. On the other hand, the anti – Sikh forces, under the command of the Anti-Sikhism School, too, have collaborated to make attempts at degrading the status of Akal Takht Sahib).